Romania will have an iconic national orthodox cathedral, known as National Cathedral, which is located right in the heart of Bucharest. 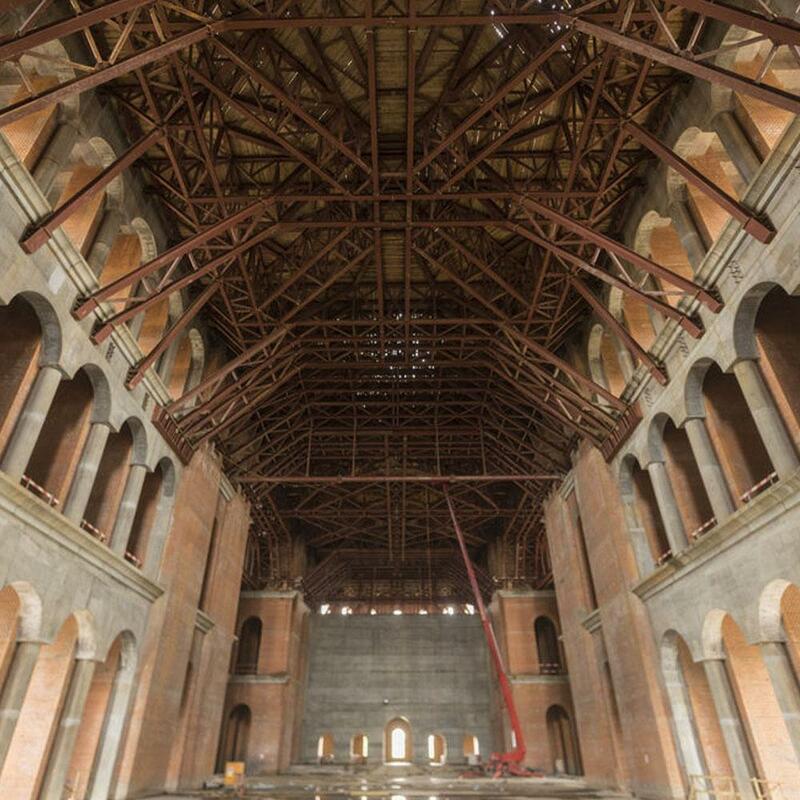 It is meant to be the patriarchal cathedral of the Romanian Christian Orthodox Church. 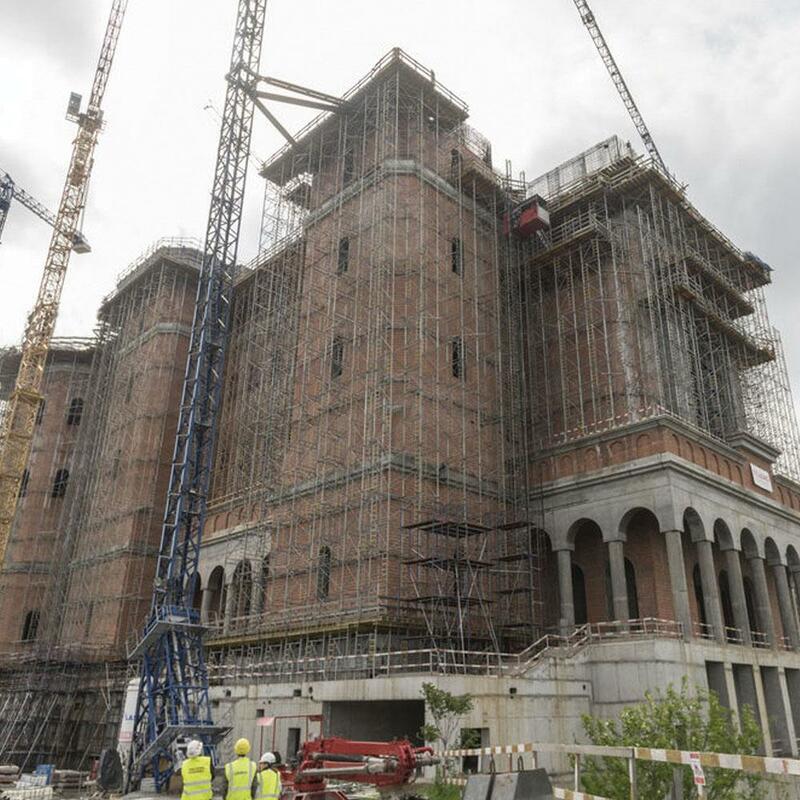 The building can host up to 5,000 persons, and is one of the tallest Christian Orthodox cathedral in the world. 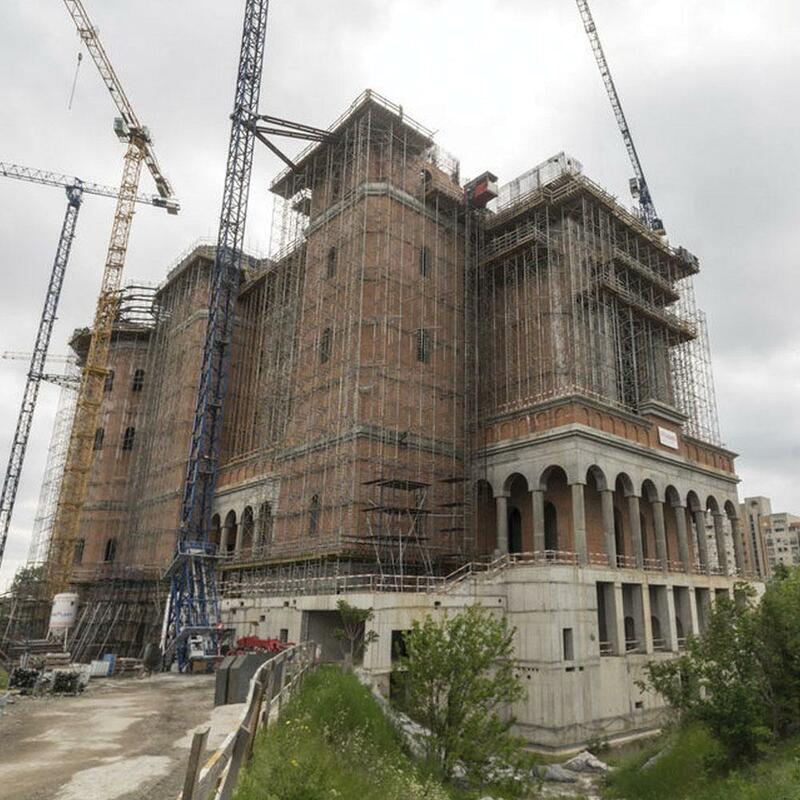 Doka was the formwork supplier able to fulfill the technical requirements for this complex construction site. 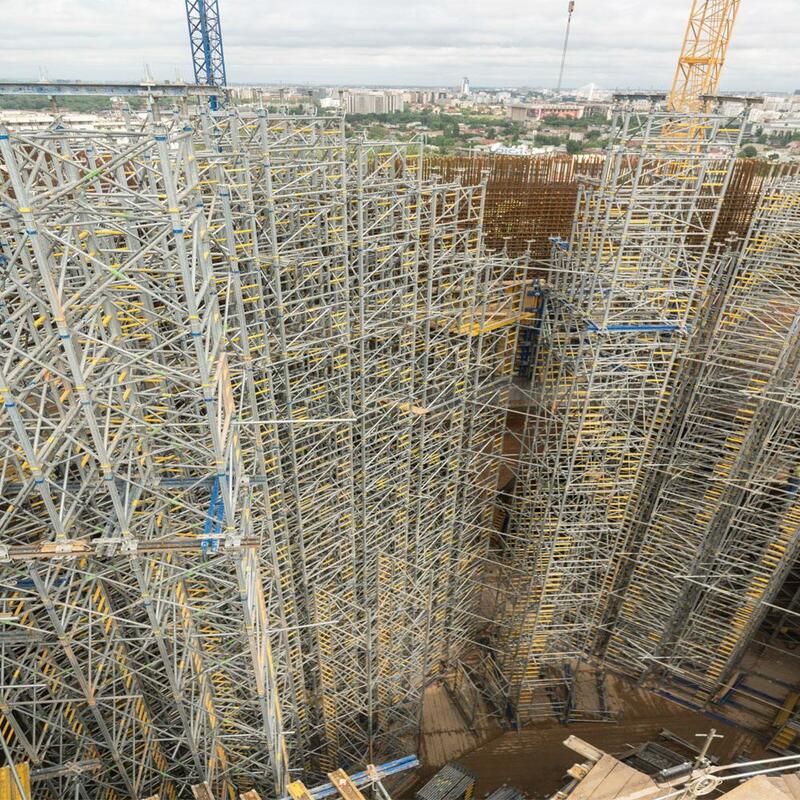 The formwork for difficult geometrical elements like arches, domes, half domes, volutes, rings and cylindrical walls was designed in Amstetten by the Eng Office of Eastern Europe with the support of Doka’s Structural Engineering Department. Thank you for your interest - National Cathedral. Thank you very much for your interest - National Cathedral.